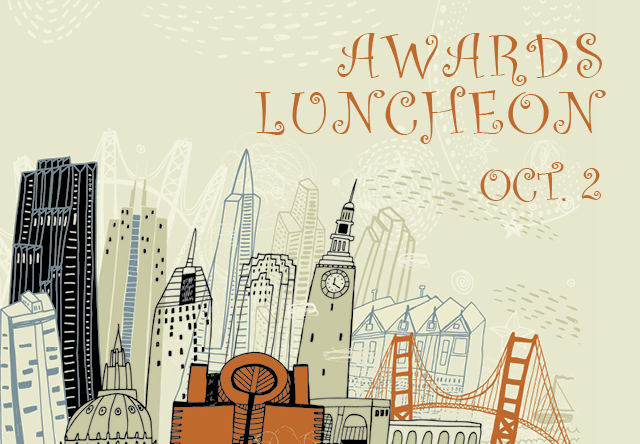 Each year, the San Francisco Historical Society honors individuals, organizations, and businesses that have made important contributions to the legacy of San Francisco. We understand that your plans may change after you’ve made arrangements to attend a special event, such as the Annual Awards Luncheon. So that we may update our arrangements accordingly, we ask that you let us know about cancellations at least five (5) business days in advance. In such cases, we will issue a refund for the full amount you paid. Cancellations received with fewer than five business days’ notice may receive a partial refund and/or credit toward a future SFHS event, to be used within one year. If you do not cancel and do not show up, or if you leave an event early, we cannot issue a refund. If SFHS cancels an event, you will receive a full refund.